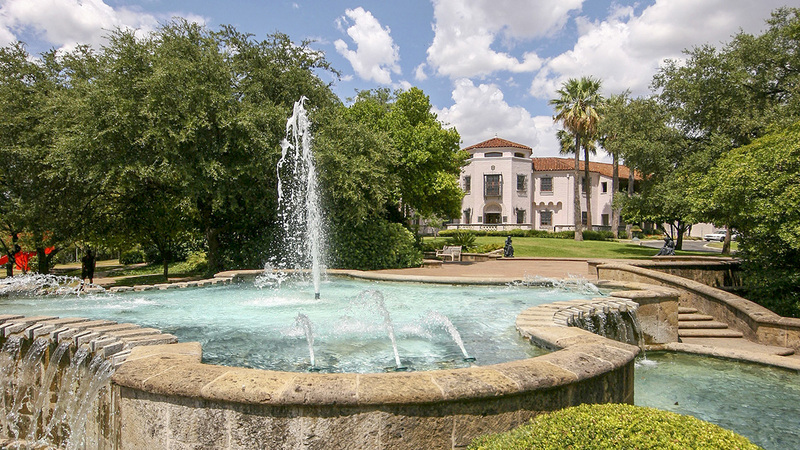 In 1950 Marion Koogler McNay bequeathed more than 700 works of art, a 1929 Spanish Colonial-Revival estate designed by San Antonio architects Atlee and Robert Ayres, and her fortune to establish the first modern art museum in Texas. 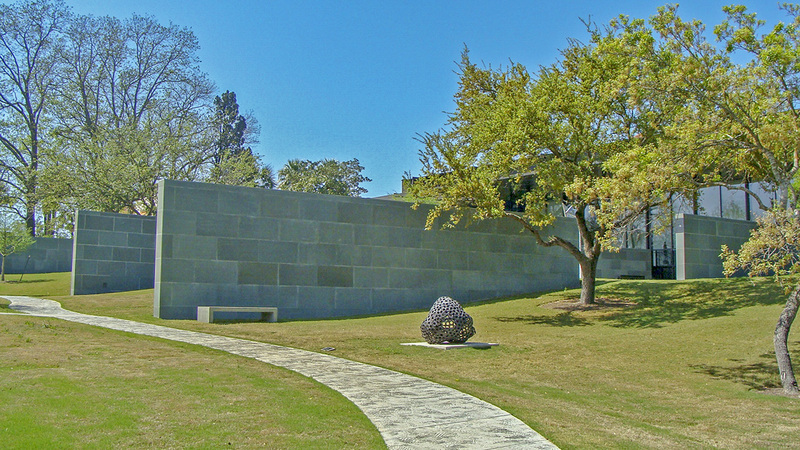 Situated on 23 acres located approximately five miles northwest of downtown, the McNay Art Museum opened to the public in 1954. The architectural firm Ford, Powell & Carson oversaw a series of five additions to the original house between 1969 and 1985. In 2008 French architect Jean-Paul Viguier completed the Jane and Arthur Stieran Center for Exhibitions, a 45,000-square-foot expansion on the east side of the Museum that includes a sculpture garden to its south. Today, the Museum houses over 23,000 works of art. 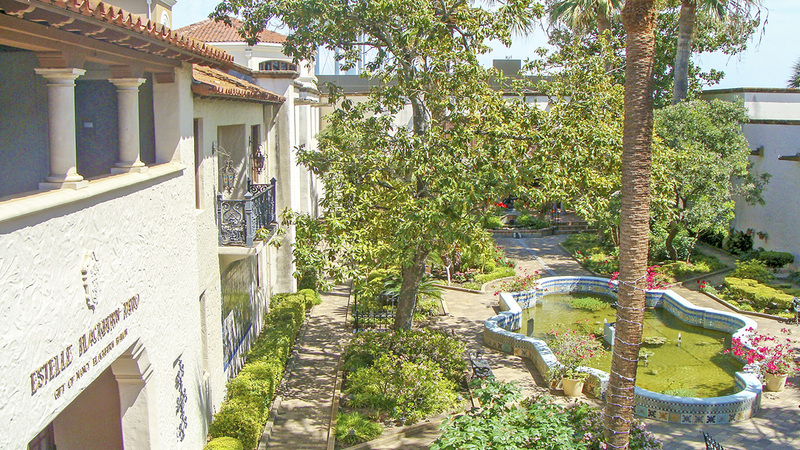 The landscaped grounds include sculptures by Robert Indiana, Luis A. Jiménez Jr., George Rickey, Joel Shapiro, and Kiki Smith. 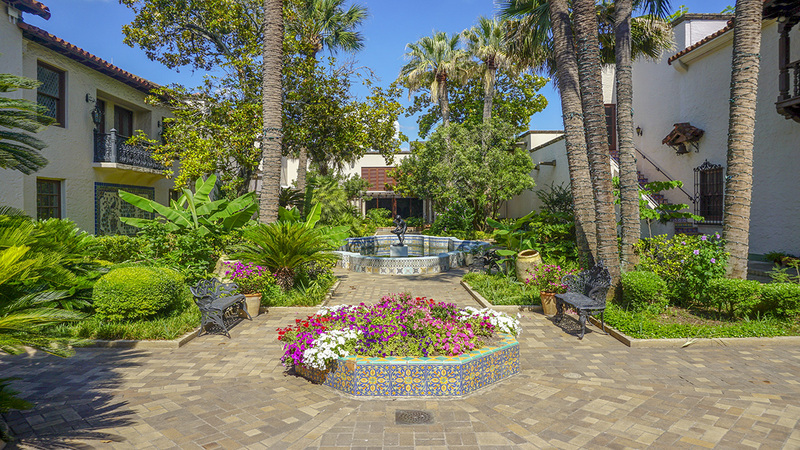 The Museum is arranged around a central courtyard, featuring a fountain with Spanish Colonial Revival tile work and planting beds with local perennials and shrubs. 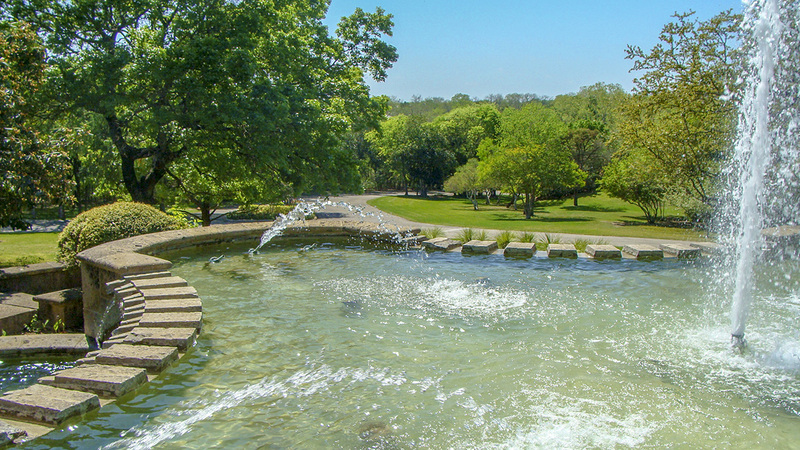 The surrounding grounds’ gently rolling landscape evokes a park-like setting, especially south and west of the Museum buildings. 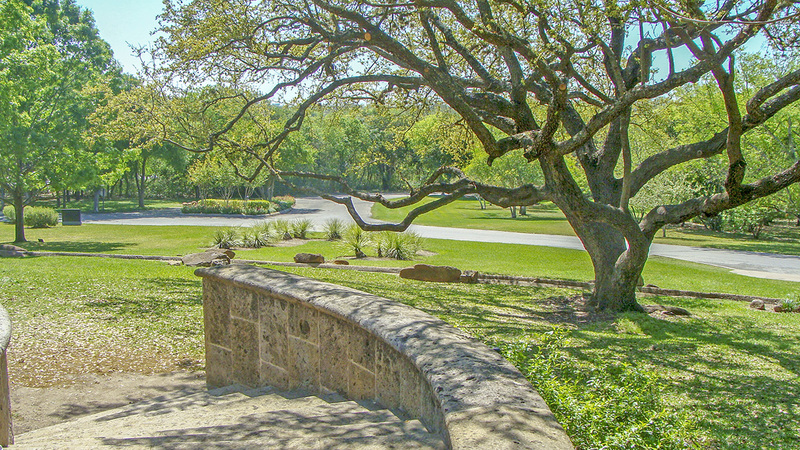 Curving driveways traverse the manicured lawn punctuated by groves of mature shade trees. 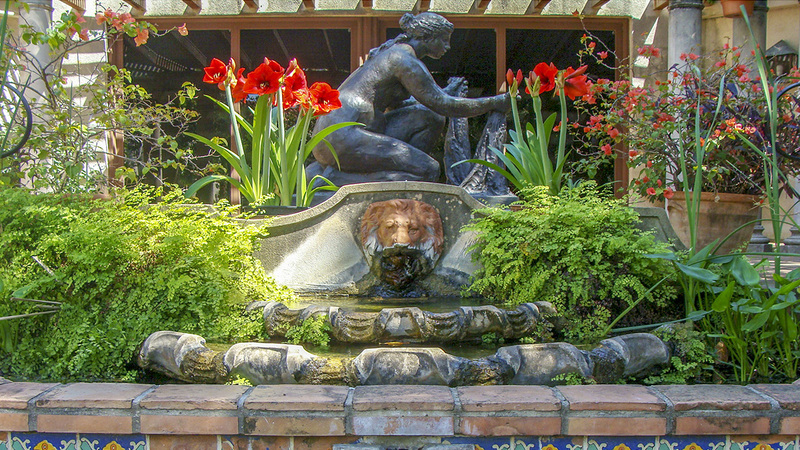 A formal garden planted with local shrubs and perennials features a paved terrace, and a large tiered fountain is located just southwest of the Museum. 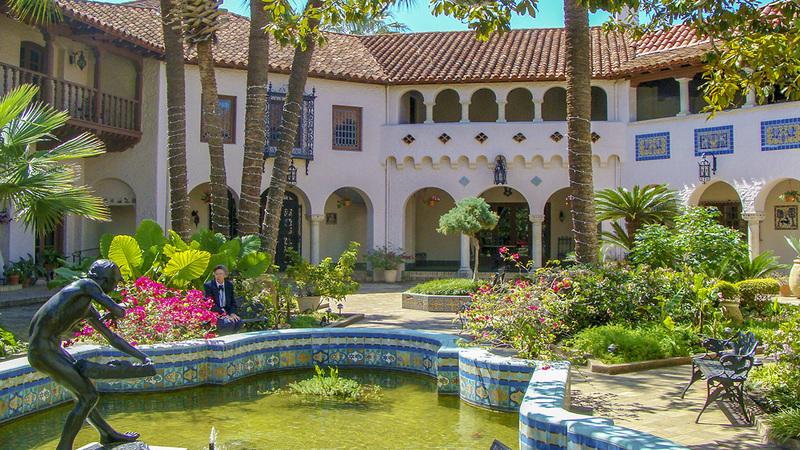 A grove of palm trees and a Japanese-style fishpond with a causeway and island at its center is located east of the fountain.